Ayurveda is an ancient sister science to yoga that teaches us to create and maintain vibrant health by keeping us in rhythm with Mother Nature. “Ayur” means life and “veda” means wisdom. 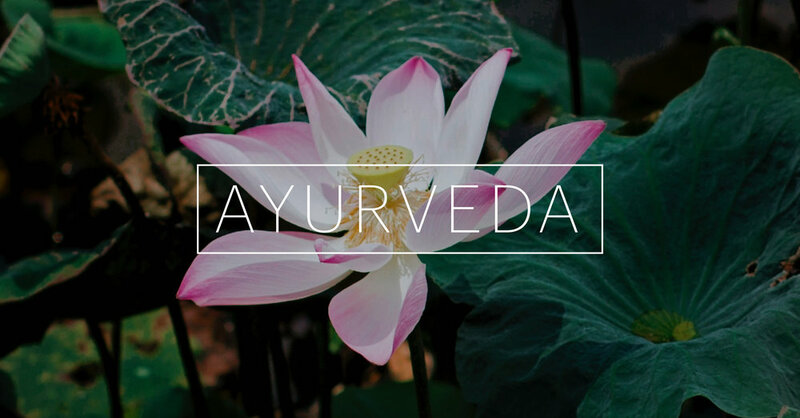 Ayurveda teaches us that food is medicine and that healthy, nutritional, seasonal foods along healthy daily routines, are the primary “medicines” we need for healing. Following this ancient road map of “life wisdom” can support us all in finding optimal health, especially when healing from a TBI. Bethany Cantin is a vibrant and inspirational yoga therapist and ayurvedic practitioner, who brings a dedicated spirit to her 17 years of guiding others to deepen their connection to life. She is also the Director and Founder of The Yoga Foundation, a non-profit organization offering free yoga, meditation and ayurveda classes to Boston’s underserved. Bethany was in a car accident in December of 2015 that brought her life and career to a complete halt. She has spent her time slowly healing her TBI primarily through the Eastern modalities of yoga, pranayama, meditation and ayurveda. Her experience with this life altering TBI has inspired her to devote some of this next chapter of her career to helping others navigate the waters of TBI with grace and wisdom. “As a teacher of yoga, meditation and ayurveda, I am often telling my students ‘ I teach what I need to learn’. This statement has never been more accurate than when slowly healing from my own TBI.” Bethany is generously contributing this 6-week series as part of our weekly LoveYourBrain Tips resource.